Apart from their membership in the Republican Party and their mutual interest in progressive political reform, Theodore Roosevelt and William Howard Taft had little in common. Roosevelt was impulsive and physically active; Taft was reserved and contemplative. Roosevelt thrived on dissent; Taft avoided confrontation. Roosevelt loved being president; Taft served, but only with trepidation. Yet for many years they were close friends and staunch colleagues. Both fought for governmental regulation of corporations as a way to protect the public and alleviate social problems. Their passion for reform was shared by the muckrakers–journalists like Lincoln Steffans and Ida Tarbell who exposed corruption and fraud in big business and politics. 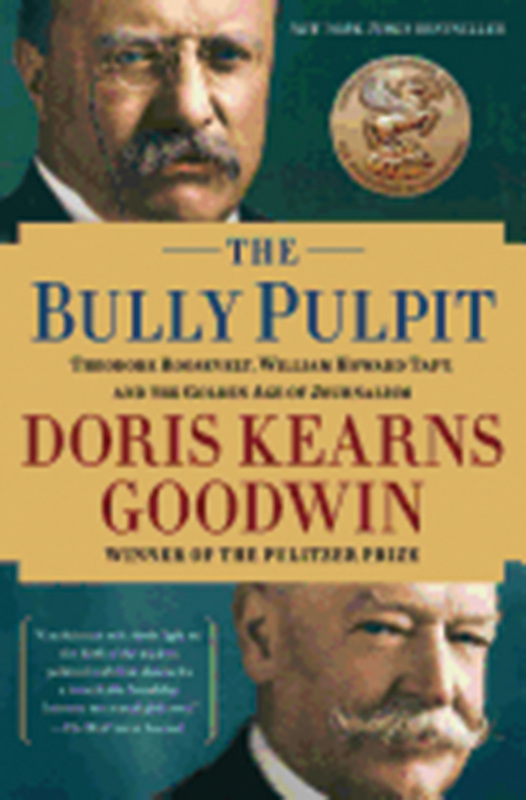 Over the years, “bully” has come solely to mean aggression towards someone less powerful, but in the early 1900s it also meant, “excellent” or “splendid.” If you were in a bully pulpit–the presidency– you were in an excellent position to convince others of your views. Roosevelt, the enthusiastic, gregarious risk-taker knew how to use the press, especially the journalists working for McClure’s Magazine, to build public support. Taft? Not so much.